By matching innovators with demand, and supporting them to navigate the UK health environment, we help improve patient and population outcomes and experience, support a sustainable NHS, and generate economic growth. 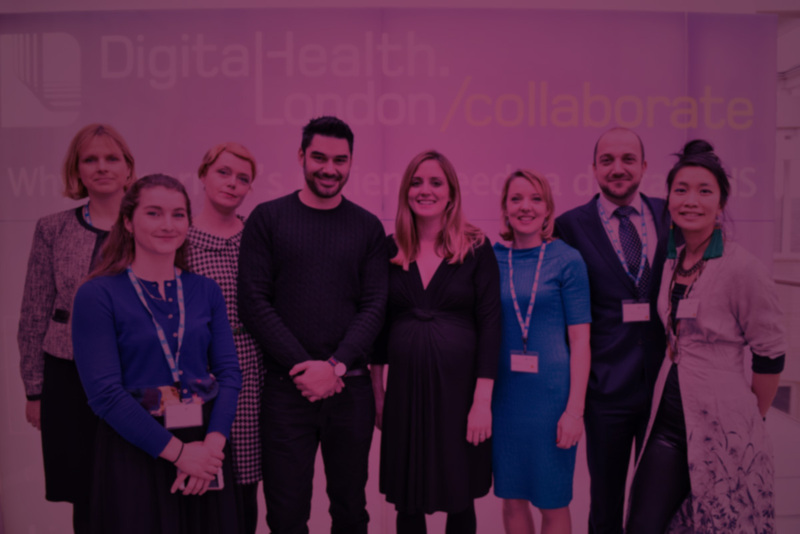 What is DigitalHealth.London and how is it transforming health and care using digital solutions? 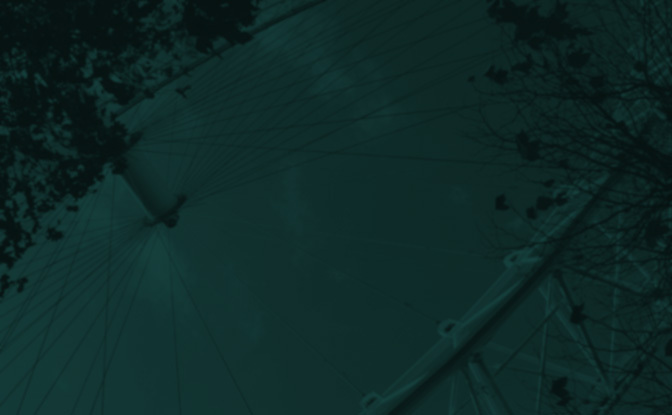 DigitalHealth.London is a collaborative programme delivered by MedCity, and London’s three Academic Health Science Networks – UCLPartners, Imperial College Health Partners, and the Health Innovation Network. It is supported by NHS England (London) and the Mayor’s Office. The programme was set up in response to the London Health Commission’s recommendation to put London at the centre of the global revolution in digital health by creating a “digital health hub”: a marketplace where digital health solutions are traded, and a favourable environment for industry to do business in.